Big cats are a lot more impressive and cooler than small house cats, which is a simple fact that most people should have no trouble agreeing to. Big cats are majestic, beautiful, powerful, and ferocious all combined into one four-legged package. These beasts are usually sought after for their fur, which can sell on the black market for thousands at a time, sadly. They are aggressive, though, so poachers be wary. 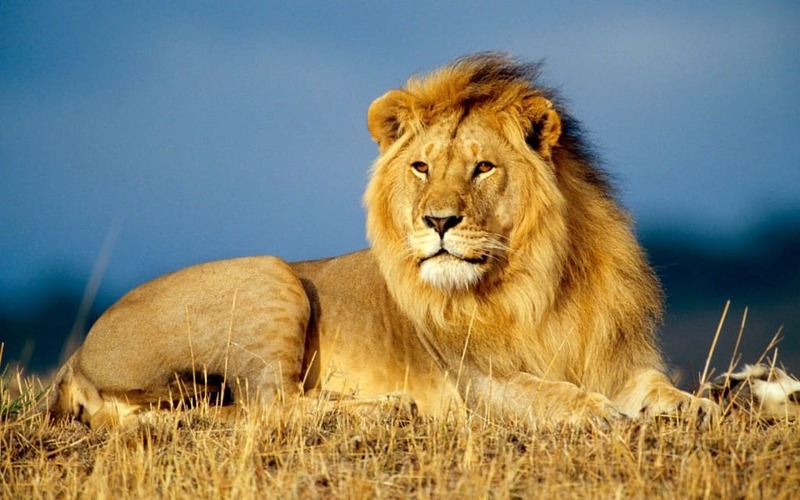 Here are the ten most impressive big cats in the known world. 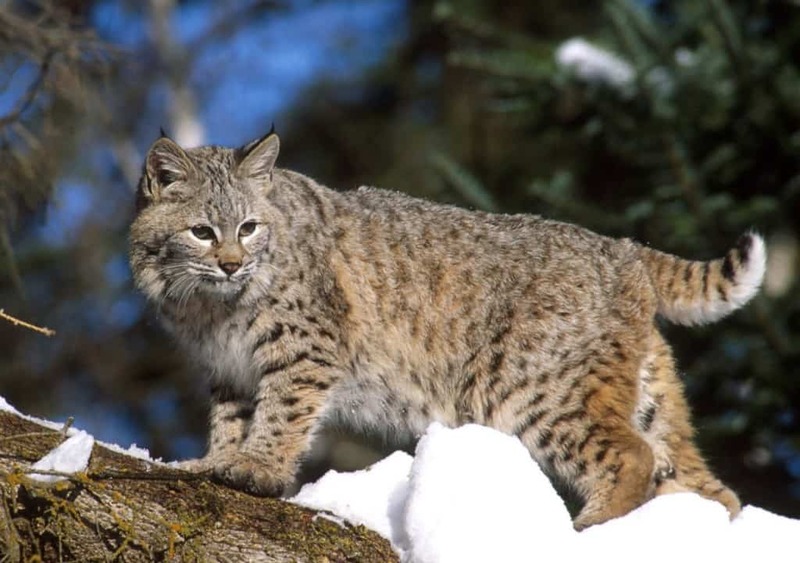 The Bobcat is only found within North America, and is a known predator within the woods, desert areas, and swampland environments. They usually only feast upon rabbits, deer, and smaller rodents, so humans can be thankful. They have attacked people in the past, though. 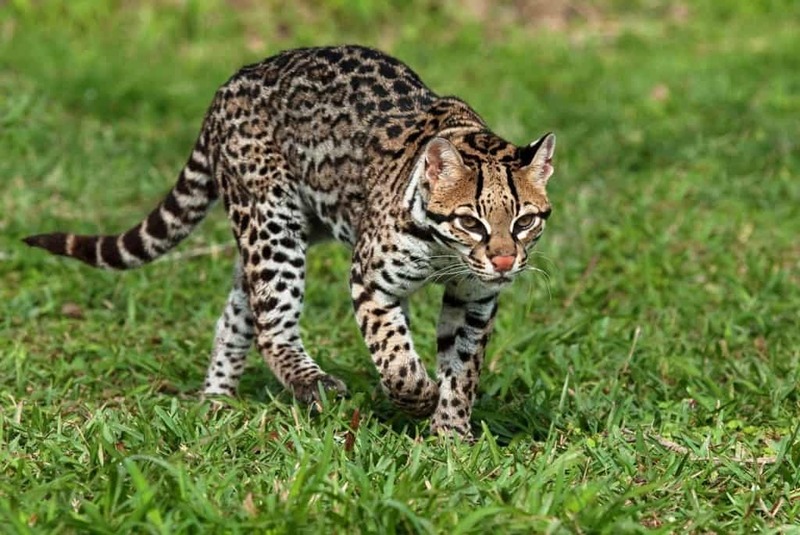 An Ocelot may seem like a fake animal, but we assure you that it is not. They are similar to a domesticated feline, but still live in the wild. Their coat has made them a high-value target for poaching, sadly. You can only find them in South America, Central America, and Mexico, though. 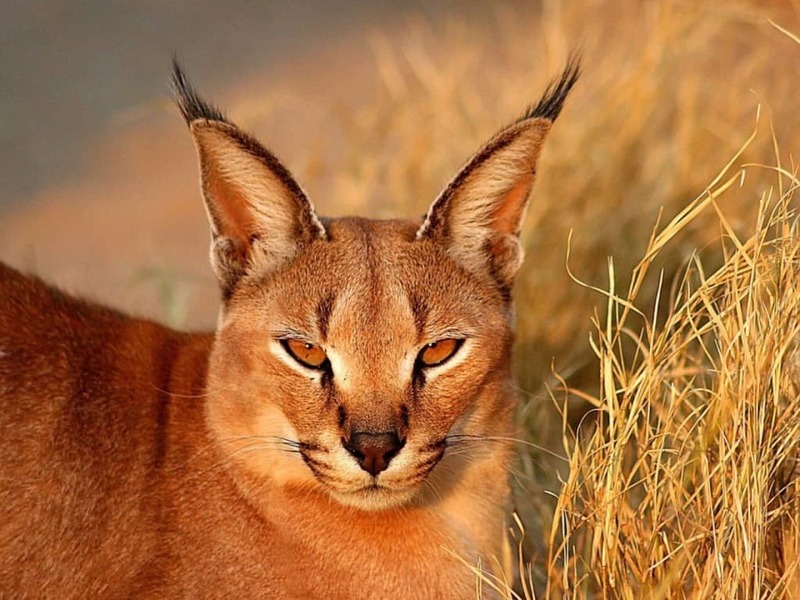 The Caracal Cat is sometimes called a Persian Lynx, and is related to the African Golden Cat. Most people know them due to their impressive climbing and jumping skills. These fearsome beasts usually hunt at night and always alone. 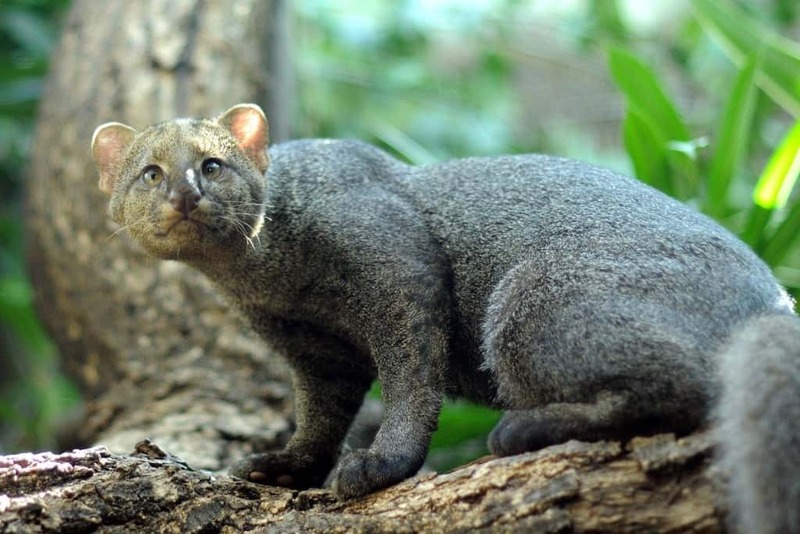 The Jaguarundi is an odd looking big cat found throughout Central and South America. They slightly resemble a larger otter, especially within the facial region. Sadly, they are suffering due to the loss of their habitat as of recently. 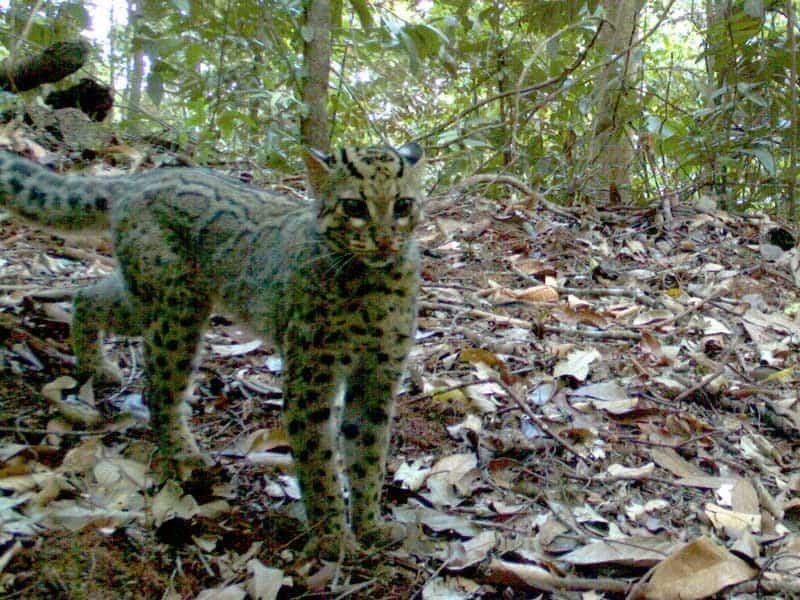 The Marbled Cat is closest in size when compared to the domestic house cat, and are considered one of the smallest of all big cats in the world. They generally use their large tails, which can grow up to 45 centimeters in length, in order to hunt. 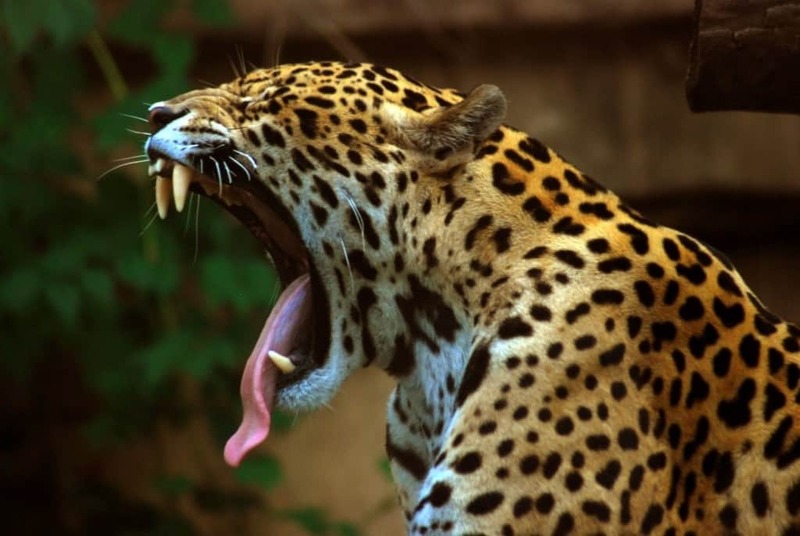 The Jaguar is an impressive beast, and is the third largest cat in the entire world. They have even become the national animal for Brazil, which is where the vast majority of the species are located. They thoroughly enjoy swimming, so don’t think you’re safe from their grasp in the water. 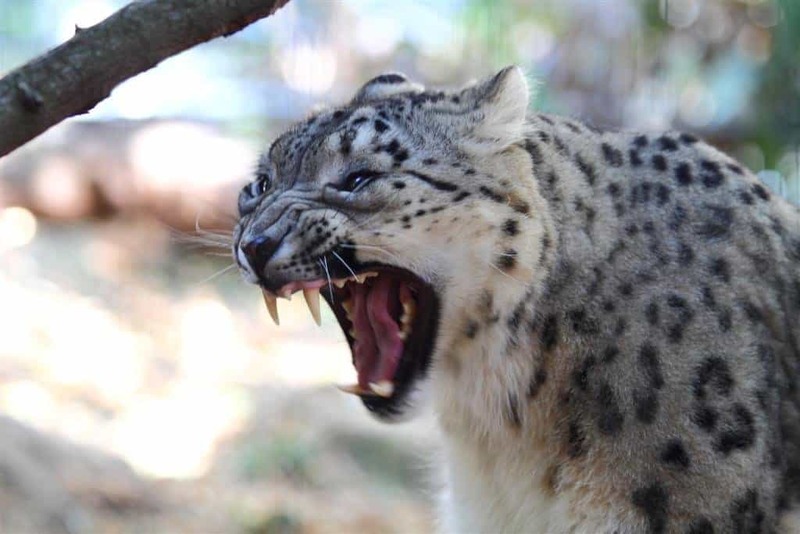 The Snow Leopard is pure white besides the blackened spots along the fur, and can usually be located in the mountainous regions in Central Asia and the Middle East. They generally survive for about 15 to 18 years at a time, but there are only around 5,000 left in the world as of right now. The Lion is a fierce leader amongst the big cats, and can usually be seen roaming the savannah and grasslands throughout Africa. They head up a pride, which consists of numerous females, lion cubs, a couple of fellow male lions. 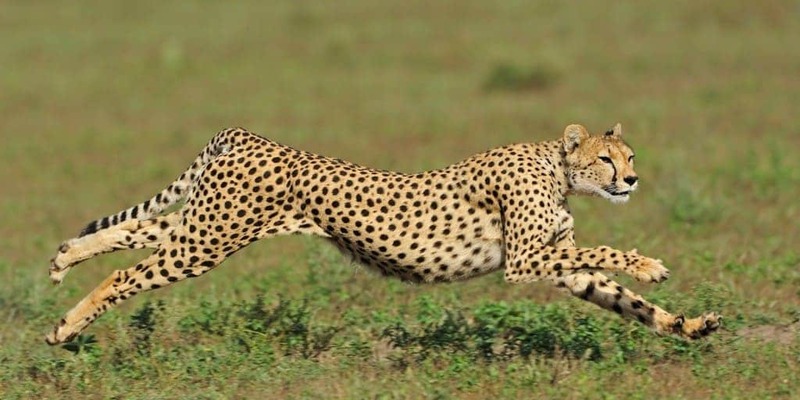 The Cheetah has become synonymous with speed, as they are the fastest land animal in the entire world. Their fur, which is dotted with round, black spots, allow them to camouflage themselves while hunting, but it has made them a target for poachers and hunters. The Tiger is the one big cat you can almost always find within a zoo, though their natural habitat is in southern and eastern Asia. 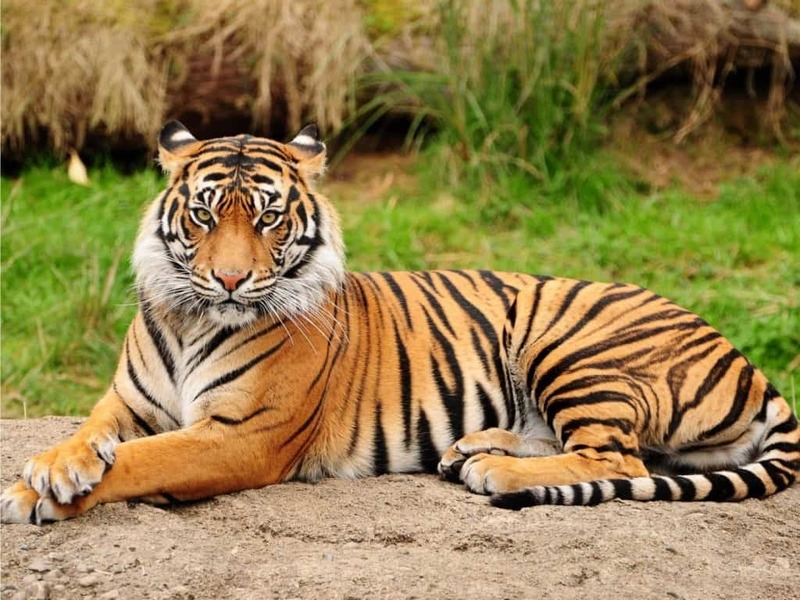 Tigers are found within a lot of ancient myths, though they are very real. These beasts feed on buffalo, boar, deer, and sometimes even other big cats.